Brilliant brain power // I often speak about brain power, clarity of thinking and how to get amazing energy. I'm a big believer in the 80/20 rule and Glorious Wellness is about food that nourishes AND giving yourself flex to enjoy cake, chocolate, wine or whatever floats your boat to balance things out. I love a glass of champagne and knowing that there will be many opportunities for 🍾 over the festive period, I decided not to drink any alcohol for a month as a way to recalibrate before silly season. 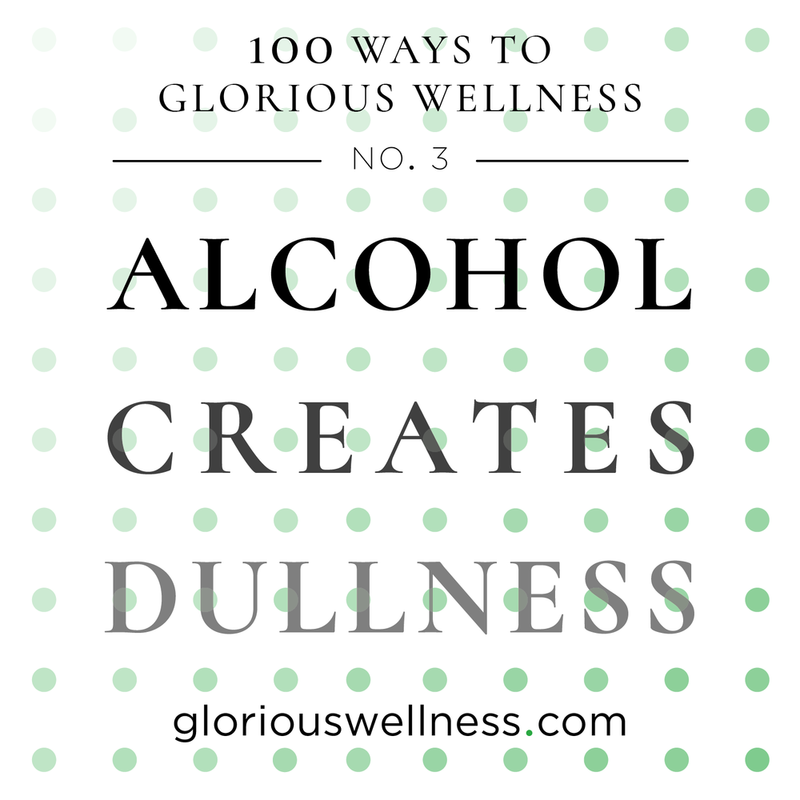 Alcohol impacts sleep, energy and takes the edge off our mental 'sharpness'. It also affects our skin. After 30 days without alcohol, my skin's the clearest and most glowing it's been for ages. You can read more about my experience here here. What's been your experience of going alcohol-free?